The Scottish indie kings Franz Ferdinand and the Scissor Sisters have been confirmed alongside more new editions The Rakes and Placebo, Editors, The Kooks, We Are Scientists and Art Brut at the Spanish shindig. Also fresh to the bill are Jay-Jay Johanson, The Sunday Drivers, Venus, Dionysos and Teitur. 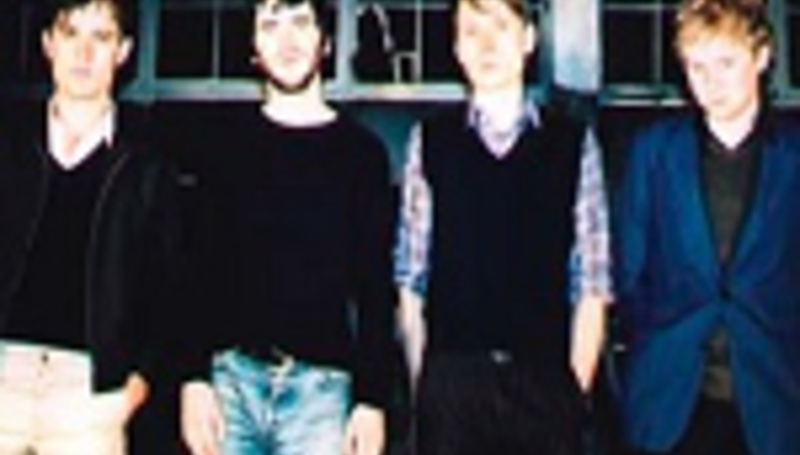 They join headliners Depeche Mode and Morrissey, who had to pull out of last year's festival on the eleventh hour. The festival takes place on July 20-23 in Spain.